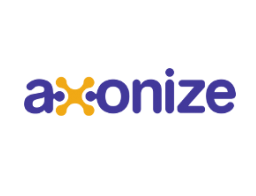 Axonize is an IoT backend-as-a-service platform. Their breakthrough architecture enables offering multiple applications in multiple industries with minimal time and effort. They offer unparalleled depth and richness of business logic via simple configuration and without specialized backend development resources. They customer-authored plugins allow creating any additional business logic at any level of the system.